Aruba 220 series AP mount kit contains two ceiling-grid rail adapters for Interlude and Silhouette style rails. 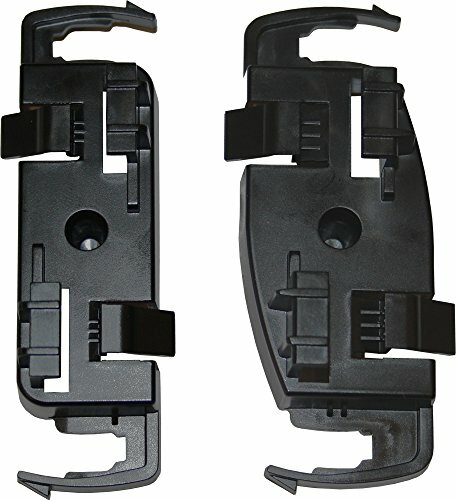 Manufacturer Part Number: AP-220-MNT-C2. Brand Name: Aruba Networks. Product Name: Mounting Rail Kit. Product Type: Mounting Rail Kit. [Product Information] Device Supported: Wireless Access Point. [Miscellaneous] Compatibility: Aruba 220 Series Access Points.